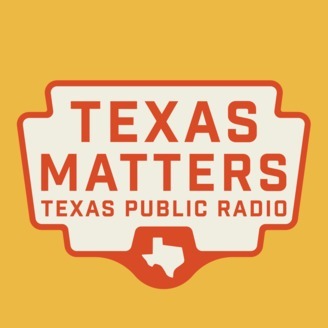 Texas is a big state with a growing, diverse population and as the population grows, the issues and challenges facing its residents multiply. 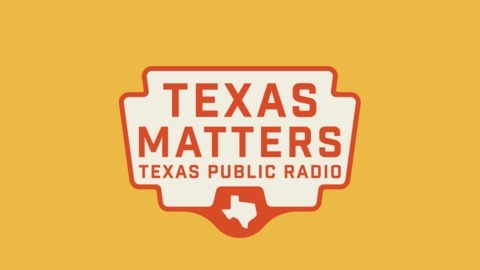 Texas Matters is a statewide news program that spends half an hour each week looking at the issues and culture of Texas. In early April, Governor Greg Abbott, Lieutenant Governor Dan Patrick and Speaker Dennis Bonnen announced that they will support a proposal to raise the sales tax in Texas and use those proceeds to cut property taxes.